Samir Handanovic is the new captain of Inter, with Mauro Icardi having been stripped of the captaincy. The striker has also been left out of the Italian club’s Europa League squad for their Thursday night clash with Rapid Wien. The decision comes after his wife and agent Wanda Nara caused a stir with comments about his contract renewal. “We have no rush,” she said. “There are many rumours coming out about him, such as a fine that didn’t happen. “I’d like him to receive more protection from the club. 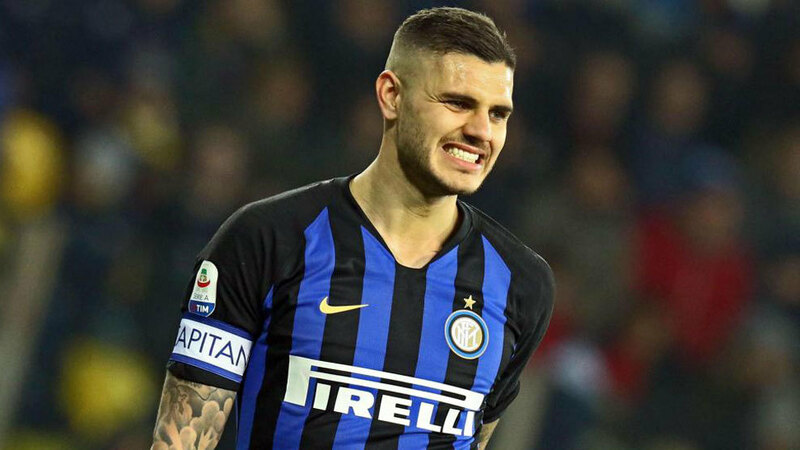 She also criticised Luciano Spalletti over the dynamics of the strike partnership between Icardi and Lautaro Martinez.